About Kevin Watson Denturist Inc. If you’re looking for quality dentures and advice in Victoria, the team at Kevin Watson Denturist can help. Learn more about us and then call for a complimentary consultation today. 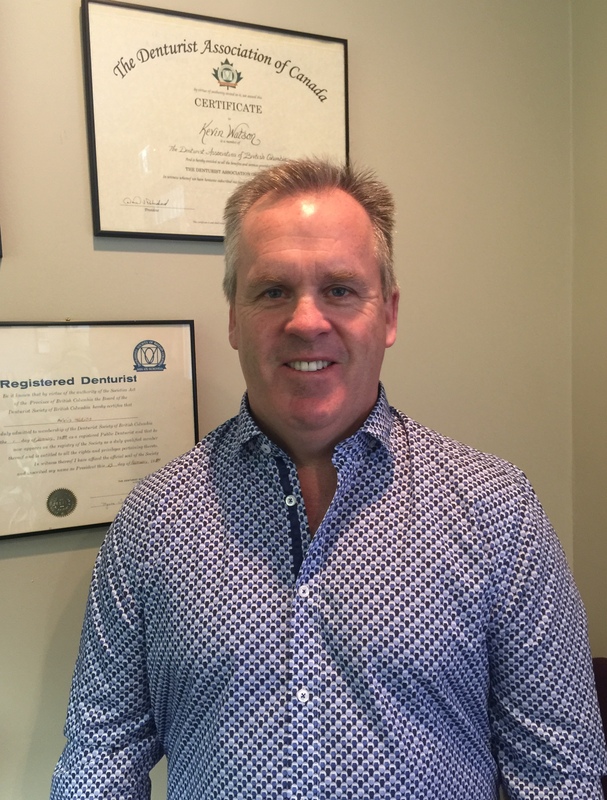 Kevin was born and raised in Victoria and has been providing exceptional denture service to the Western Communities and the Victoria area for the past 30 years. He prides himself on providing high-quality care to his patients by using top-grade materials and skilled craftsmanship. 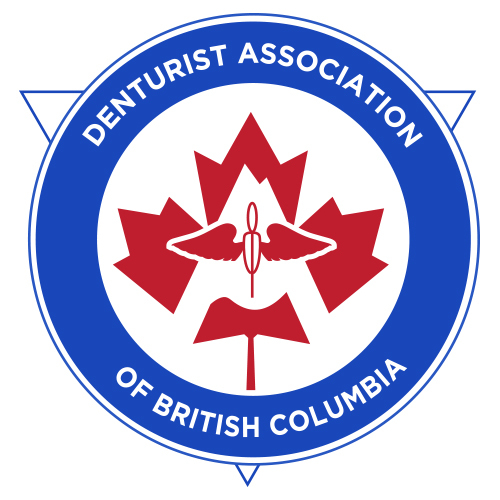 Kevin graduated from the VCC Denturist Program in 1987, is a past recipient of the Denturist of the Year award and has served on the Executive Board of Directors for the Denturist Association of BC. In his spare time he enjoys being outdoors, fishing, travelling and spending time with his wife and two sons. Sonja has proudly been a part of the office since August of 1997. 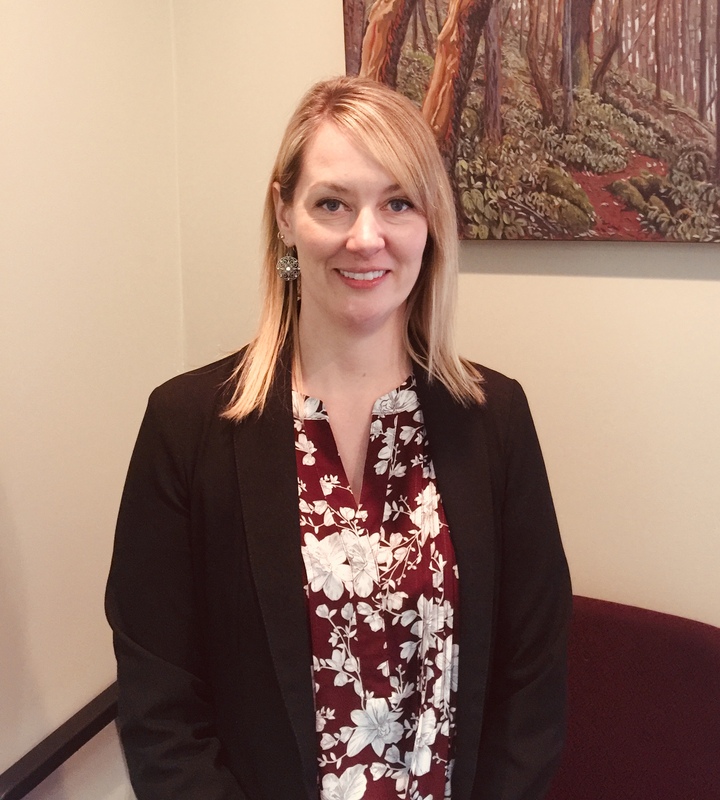 She is happy to assist patients with everything from scheduling appointments and treatment planning to billing and insurance needs. When not at work she stays busy with her husband, teenage son and two dogs. Howard is a graduate of NAIT completing the Denturist Program in 1979. He had practiced in the lower mainland for over 20 years before deciding to return to Vancouver Island. Howard is a qualified denturist who has been assisting us in all aspects of denture production since 2010. 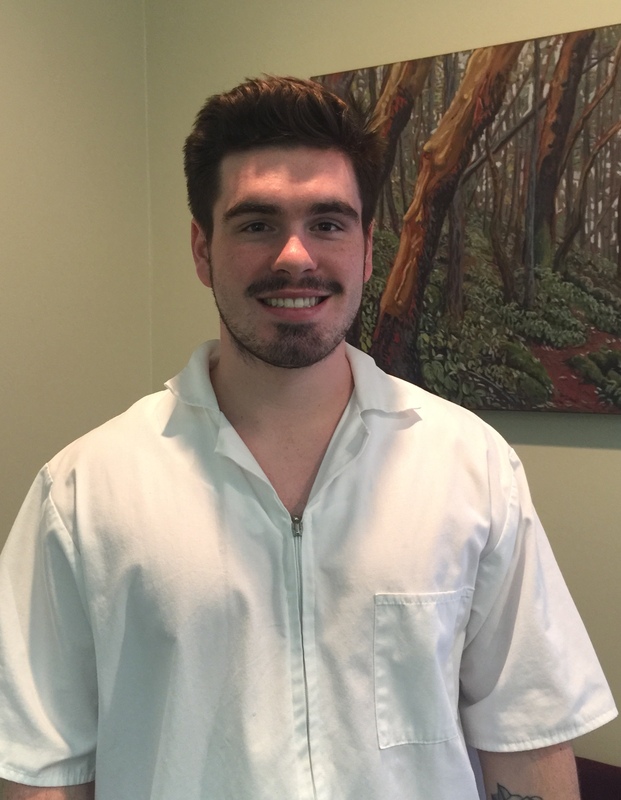 Carson started assisting in various aspects of the denture lab in November 2016. He hopes to further his career in the family business and is happy to be part of the process of bringing smiles to all of our patients. Give us a call to set up your next appointment. Our staff is committed to your satisfaction. Let us know about your experience with us! Trust Kevin Watson in Victoria for prompt same-day denture relines and repairs! Preserve your jaw bone and ensure a more confident fit with denture implants.